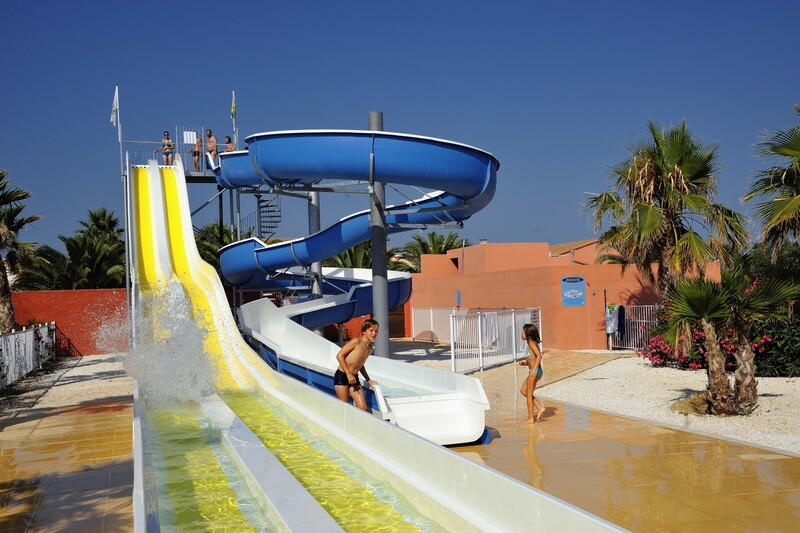 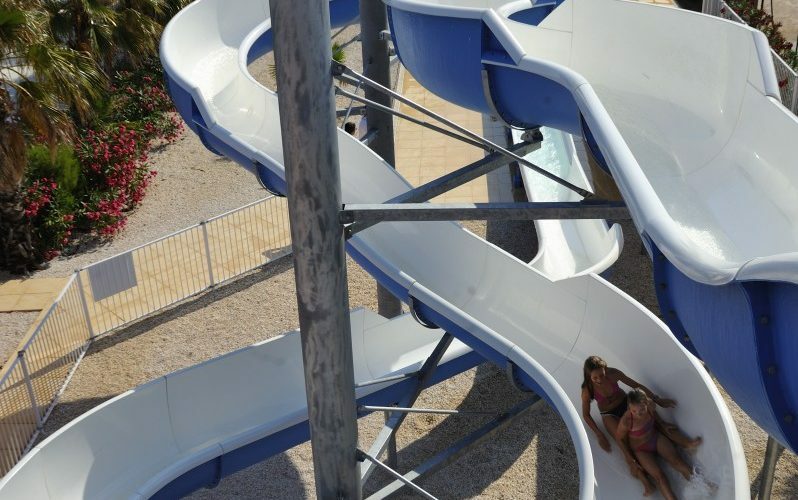 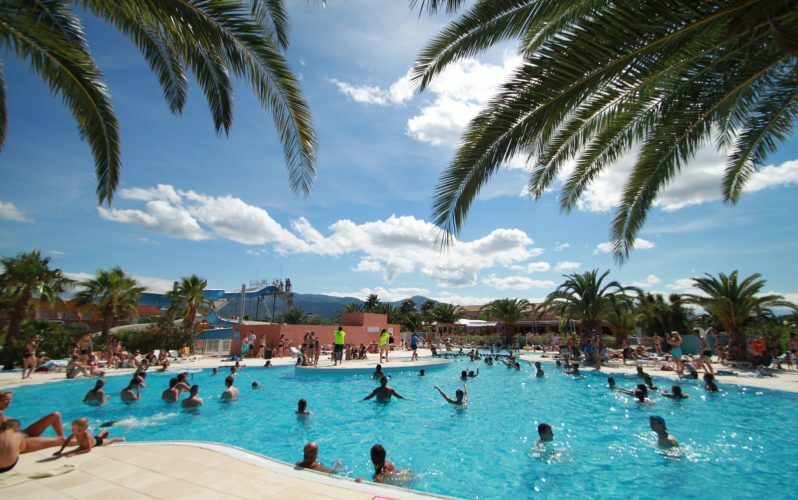 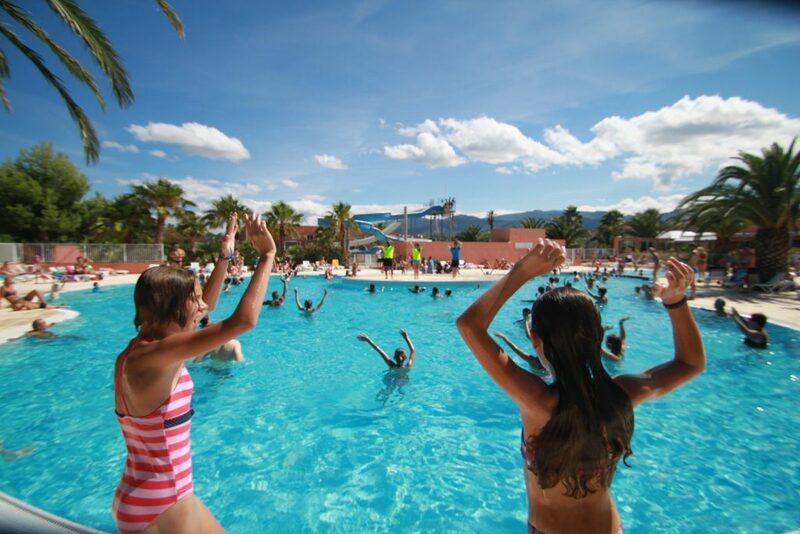 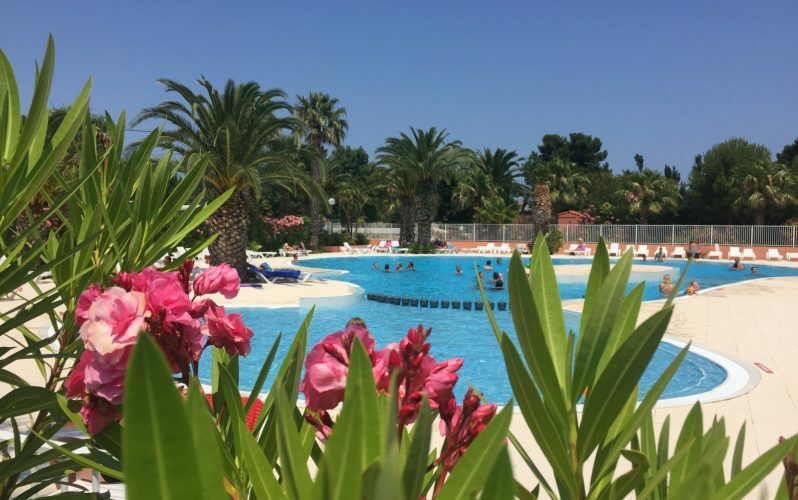 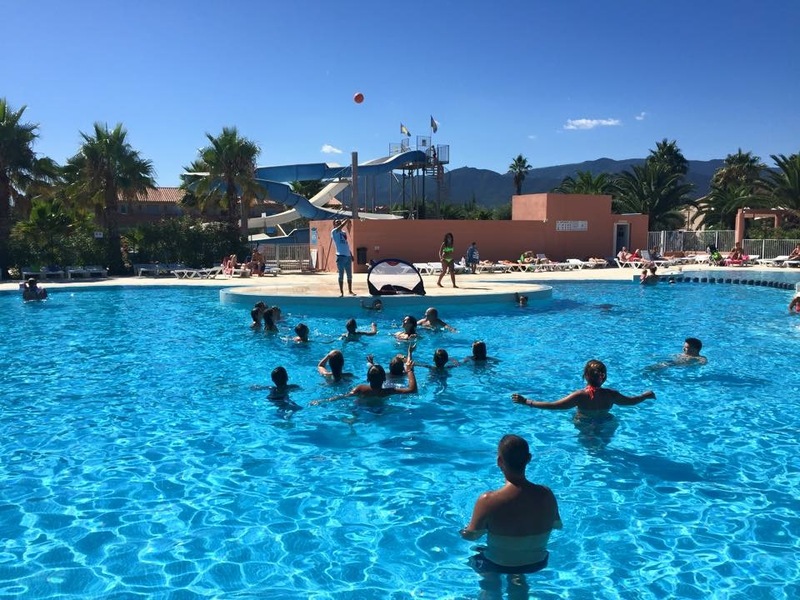 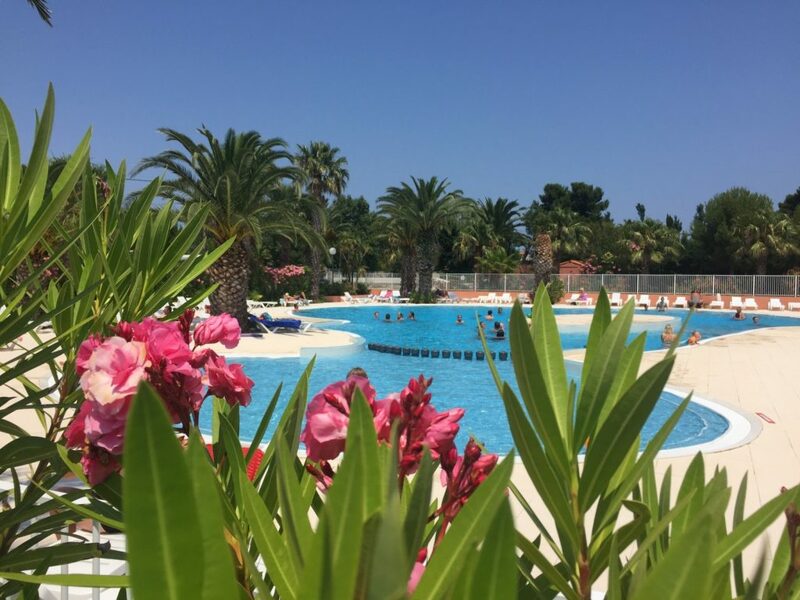 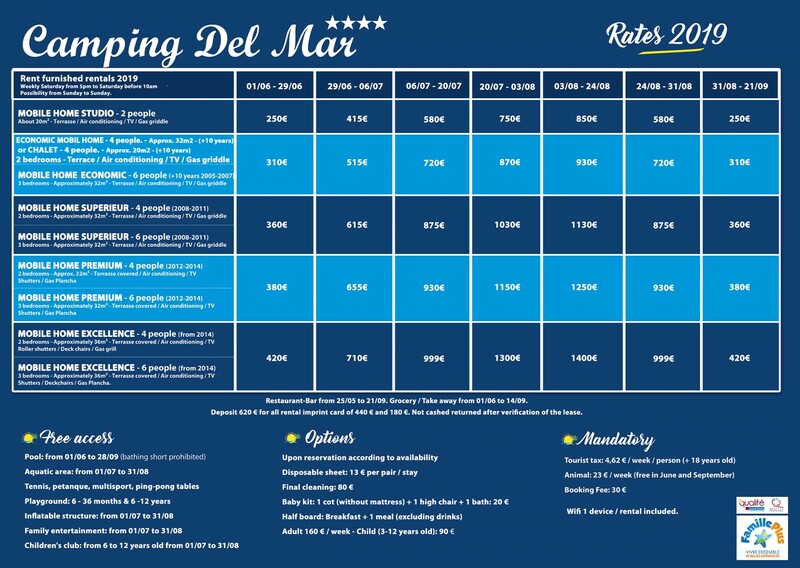 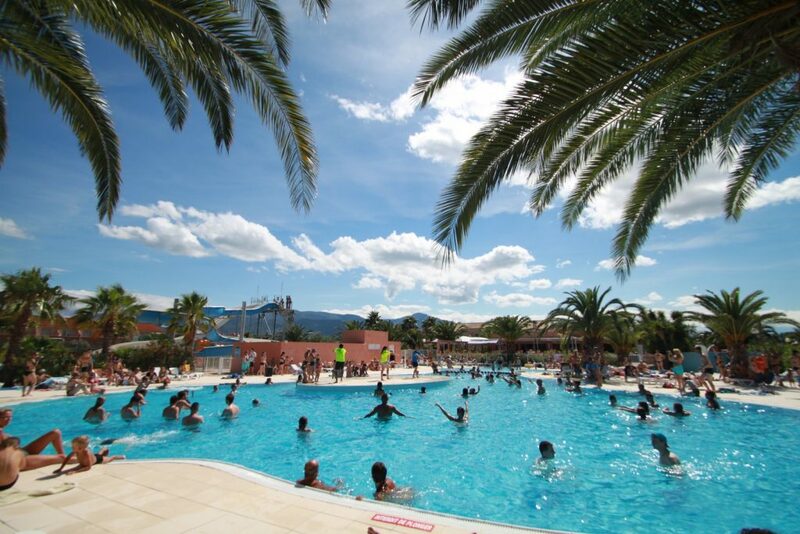 Come relax by the Californian pool of Del mar village in Argelès to the delight of both young and old with its 1000 square meter pool deck so come and unwind !!! 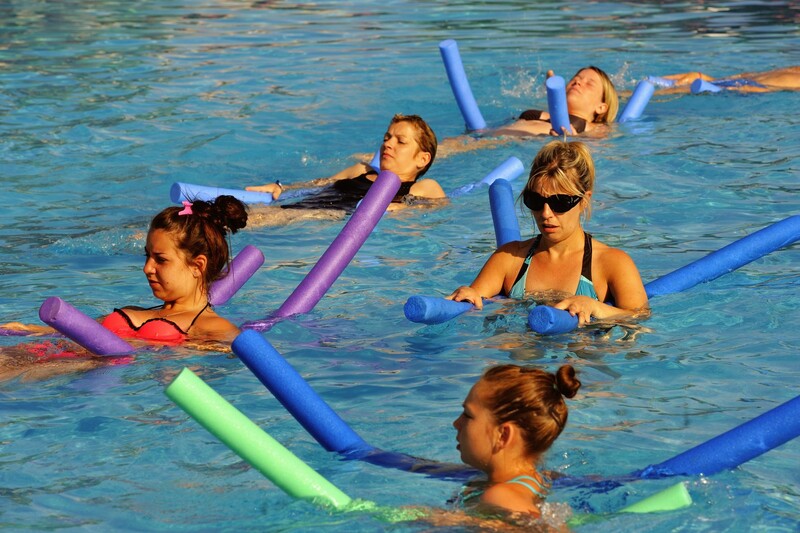 In July-August we offer you free aquagym lessons. 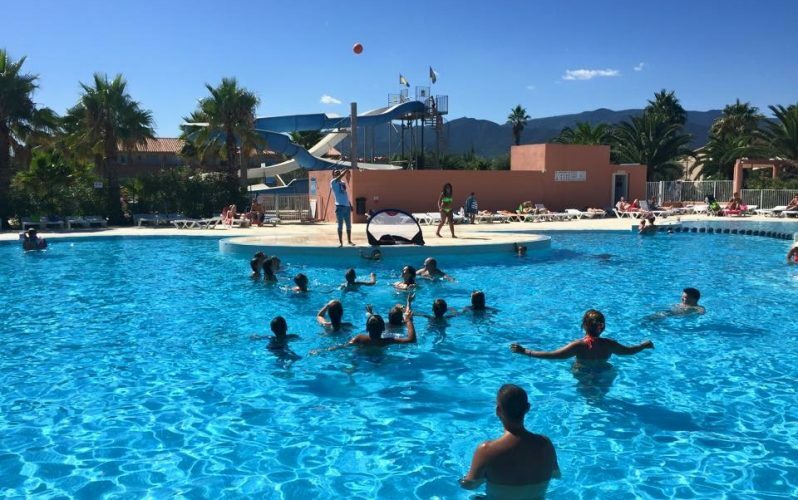 Paddling pool for the little ones to have them experience the pleasures of swimming.